This Pinot works hard for the working people. Telling a truly Oregon story, the wine draws from vineyards across the state. 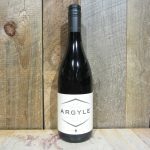 Each site adds its unique mark to the final Underwood blend, which highlights the rich juicy flavors of Oregon Pinot at an extraordinary price. 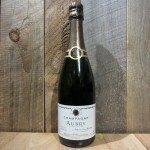 The palate is filled with black cherry, currant and baking spices. 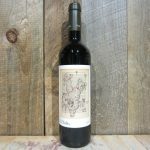 This accessible wine is yummy with fine tannins that come together in a fruit laden finish. 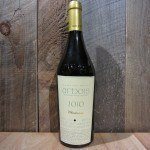 The perfect wine to enjoy anywhere, any day of the week. 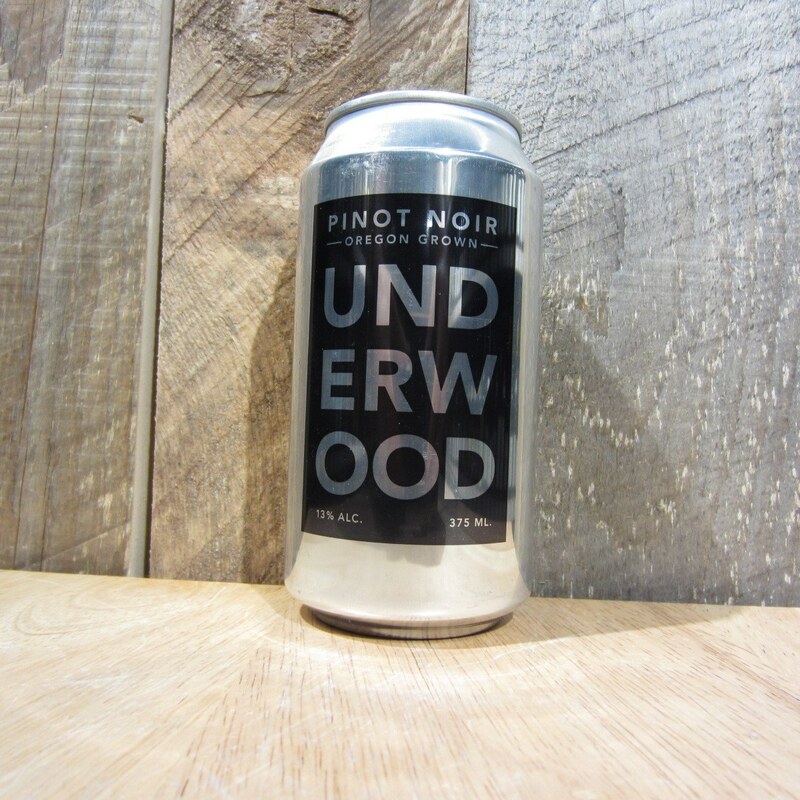 Be the first to review “UNDERWOOD PINOT NOIR CAN 375ML” Click here to cancel reply.